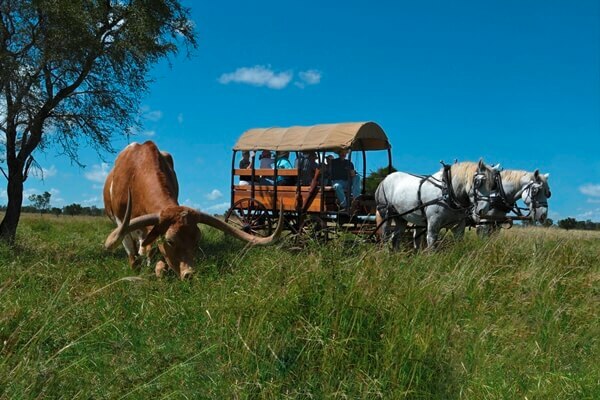 Texas Longhorn Wagon Tours & Safaris. 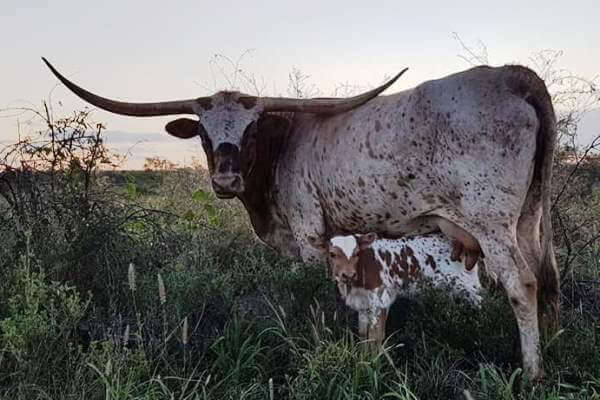 Texas Longhorns in Australia. Situated just 10km from the famous gold city of Charters Towers or 140km south west of Townsville, North Queensland, is Leahton Park. 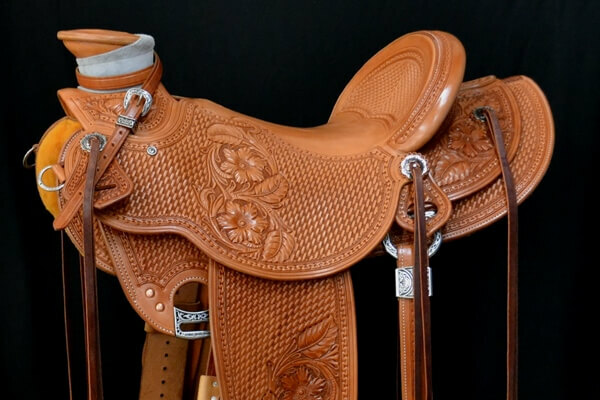 This property is home to Horseshoe B Longhorns - one of the largest herds of full blood Texas Longhorn cattle in Australia and the famed Bethel Saddlery custom saddle shop. 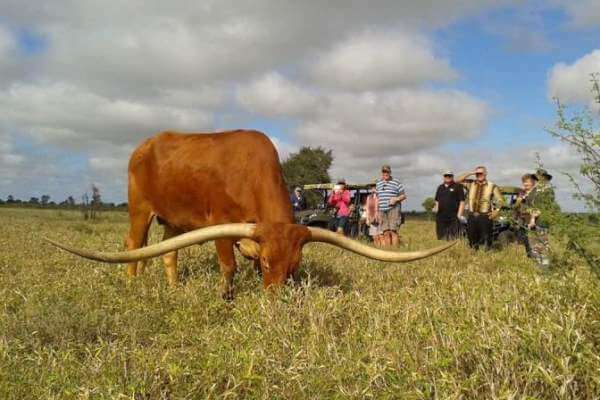 Established in 2009 and operating from Leahton Park is the award winning Texas Longhorn Tours. The 1100 acre property is family owned and operated with the tourist season running during the cooler months each year. 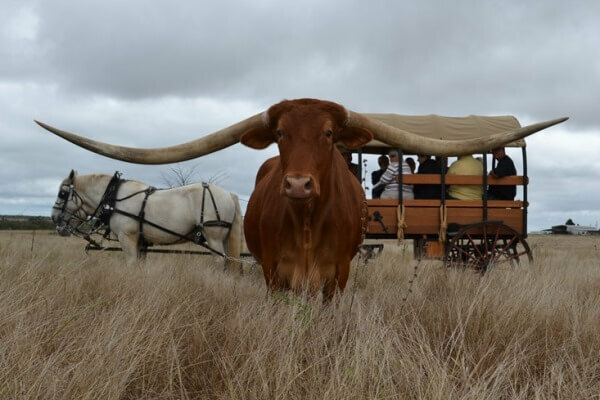 Take a horse drawn wagon ride and a trip back in time - back to the old west, to the era of the legendary Texas Longhorns! 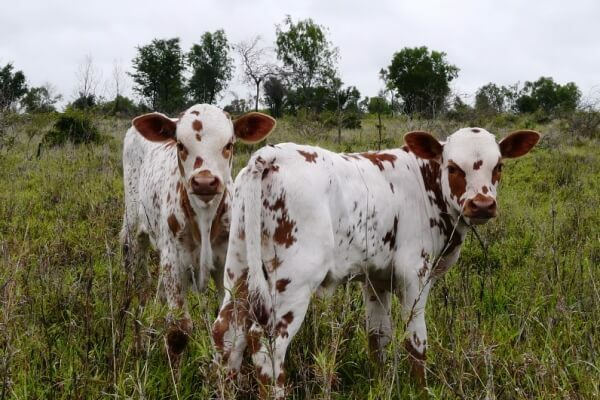 These historical cattle are direct descendents of the millions of Texas Longhorns that walked in the great trail herds from Texas in the late 1800's. 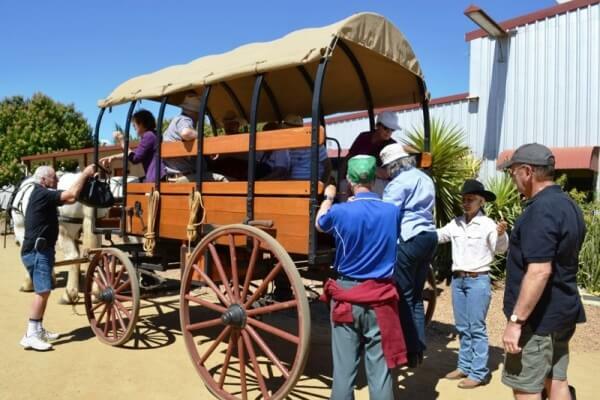 Enjoy a camp oven cooked damper and billy tea served from the genuine cowboy chuck wagon before taking an informative tour of the custom saddle shop. 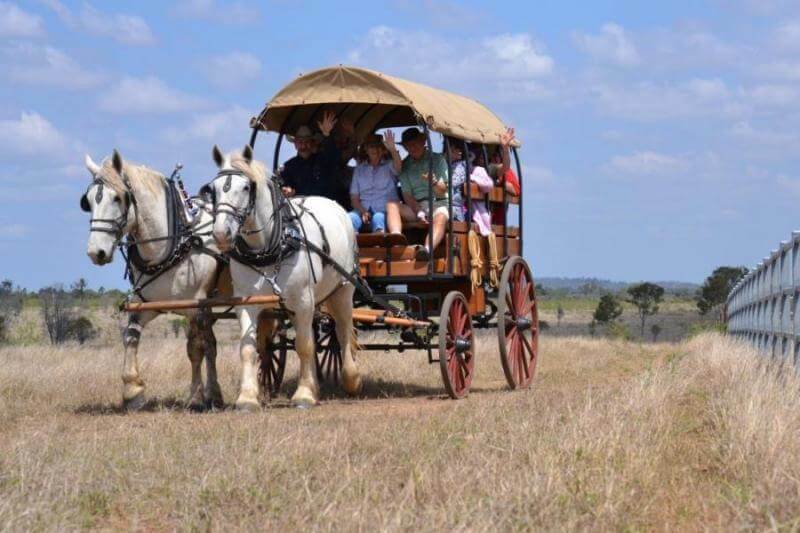 Learn some of the history of this iconic and magnificent breed of cattle whilst enjoying the yarns with your hosts and fellow guests. Also at Leahton Park you will also get to see Water Buffalo, American Bison, African Watusi and Scottish Highland cattle. 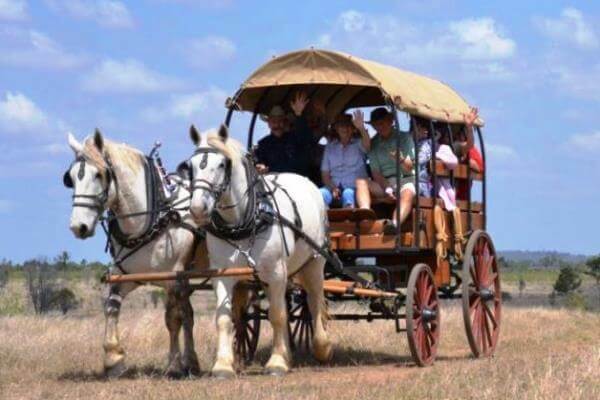 A unique and memorable Australian outback experience where the Aussie Bush meets the Old West! Have come from around the world for a true taste of 'home' in every sense of the word. Absolutely amazing & lots of fun. You haven't been to Charters Towers until you have been here. Fantastic. Texas Longhorns is the highlight of our trip. It is an amazing place. Great experience, good humour, well worth it! Back in time adventure - Great. Loved it!! Well done - such a learning experience. Wow what an amazing visit! Genuinely one of the best things we've done here in OZ!